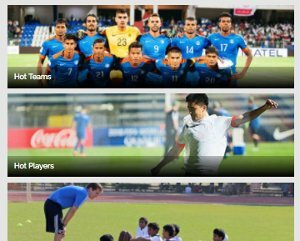 India is gearing up to make the upcoming FIFA Event the best in its history, with six venues raring to host. . .
FIFA U-17 World Cup 2017 Tournament Director, Javier Ceppi is working relentlessly towards prepping up the infrastructure for India’s first FIFA tournament and the Spaniard has delivered a fresh update on all the six venues. With just 100 days to go for the watershed event, Khel Now reports the comments made by Ceppi about the progress of each venue. "The work for the last training site, owned by NMMC, has picked up and is looking like it will be done soon. The stadium is almost match-ready – they are undertaking certain renovations that will make it an even better facility. People are starting to get excited about the Tournament and ticket sales have increased steadily, so we hope that fans take full advantage of this once in a lifetime opportunity". 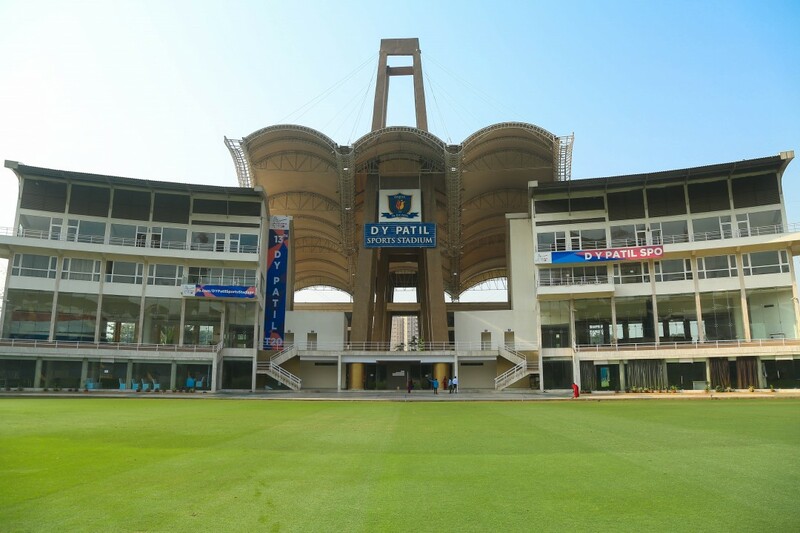 DY Patil Cricket Ground; DY Patil Football Ground; the NMSA Football Ground and the Yashvantrao Chavan Maidan are the four training sites that will be available for training sessions for the teams that will play in Navi Mumbai. The DY Patil Sports Stadium will host the opening game and one of the semi-finals of what will be India’s first ever FIFA tournament. The venue was ratified by FIFA back in October 2016. "There are one hundred days for the World Cup and Guwahati is taking it very seriously. The progress on the facilities is looking good and now the focus is shifting to the outside areas, roads, lighting, etc. The support of the state government of Assam has been fantastic and you can see the buzz in the people – they are really looking forward to the big party in October". The training sites that will be available for practice sessions for the teams participating in Guwahati for the FIFA U-17 World Cup India 2017 ahead of matches are IGAI Training Site 2, LNIPE Tepesia, Nehru Stadium and SAI Regional Centre, Guwahati. Guwahati was ratified as a venue for the first FIFA tournament in the country back in October 2016. 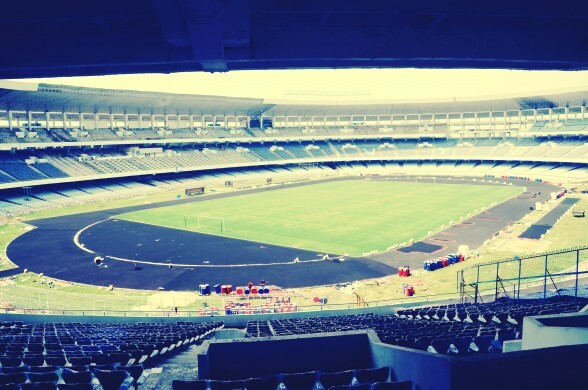 "The renovations undertaken in Kolkata are massive and every time we come, there are new things being done. 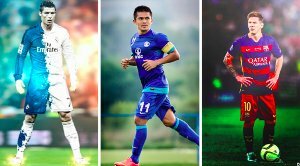 Luckily, 100 days from the World Cup, it is looking very close to completion on all fronts and only minor matters is pending, which we always knew would be the case. The enthusiasm in the fans is fantastic and we are confident that Salt Lake will be a full house for the matches". 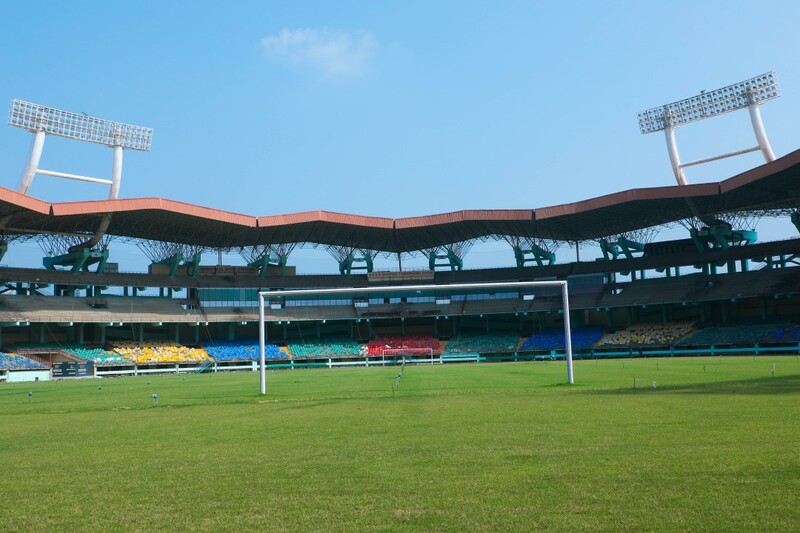 In what is widely considered the ‘home of Indian football’, VYBK Practice Grounds 1 and 2, and the SAI Practice Grounds 1 and 2 are the designated training sites for the participating teams in the city of Kolkata. Kolkata was ratified as a venue for the first FIFA tournament in the country back in October 2016. The Grand Finale of the tournament is set to be played in Kolkata. "With one hundred days until the Tournament, most of the facilities in Goa are looking good. There is finishing work going on currently, that we hope is done soon. The main concern has been the response of the crowd so far, as the ticket sales have been low. 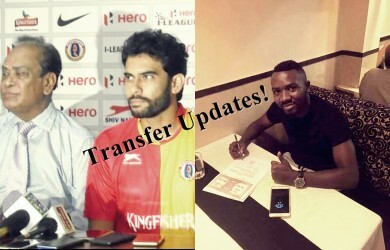 We hope that Goa picks up and that it justifies its status as one of the hotbeds for football in India". 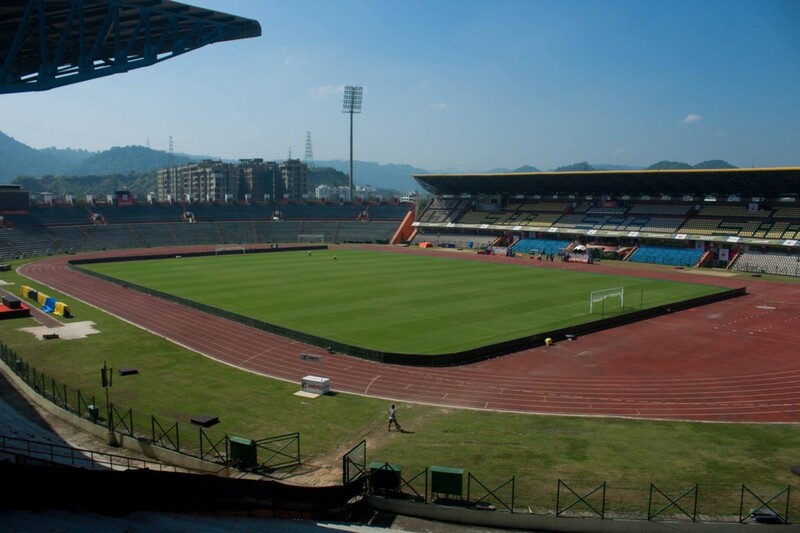 GMC Bambolim Stadium; Benaulim Football Ground; Tilak Maidan Stadium and Utorda Football Ground will play host to participating teams for the FIFA U-17 World Cup in 100 days’ time. “The work in the Jawaharlal Nehru Stadium and the New Delhi training sites is showing positive results and the facilities are looking much nicer with 100 days to the event. The concern is the crowd response, as Delhi is lagging behind in the ticket sales and we hope that this situation can improve after the Draw. The capital of the country deserves to show to the world, a full stadium, any other thing will not be befitting Delhi". India's getting ready for #KheloIndia, are you? Delhi University Rugby Stadium, JLN Lawn Bowl area, JLN warm-up area and Sudeva Arena are the four designated training sites for the Host City of New Delhi. The venue was ratified way back in October 2016. "Kochi has really picked up the pace of the renovations after the big scare in March. With one hundred days to go, things seem to be under control and the renovations are going as planned. The fans too, have started to show more interest and are responding to the World Cup by getting their tickets early. We hope to have a full stadium in Kochi". 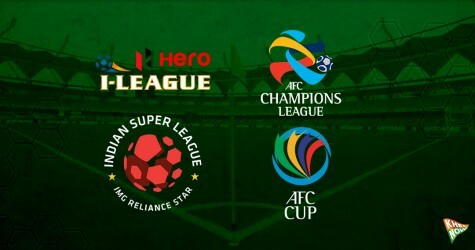 The four training sites that teams participating at the venue will use to practice include Parade Ground; Fort Kochi Veli Football Ground; Maharajas College Ground; and Sports Academy, Panampilly Ground.